Circle of Love Foundation is a charity you can trust. 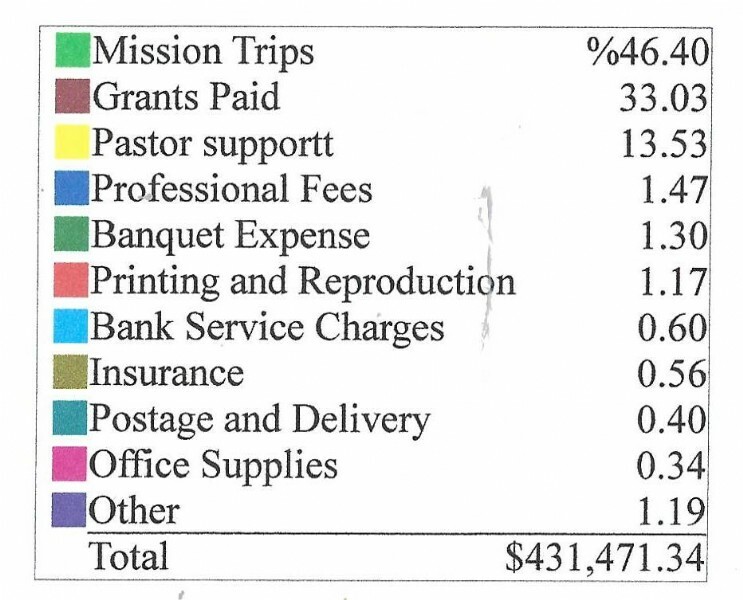 94% of expenses go to fund our programs. The executive director and all volunteers are unpaid. The value of volunteer hours is included in expense calculations in accordance with IRS rules. © 2006 - 2019 Circle of Love Foundation - All Rights Reserved.